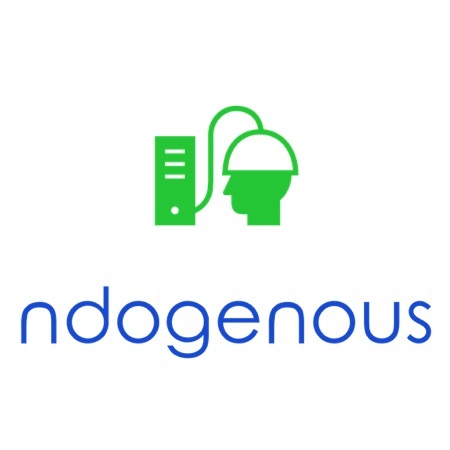 ndogenous is a strategy firm that marries deep technical expertise in economics, finance, and data science with the ability to solve pressing business problems in a collaborative setting. ndogenous is built to close the gaps between engagement design, subject matter expertise, and program execution that bedevil larger strategy firms. ndogenous believe better solutions and clearer plans for delivery flow from industry and technical expertise, and are less often generated by the sales-oriented environments of large consultancies. Matt is an economist focusing on financial services and monetary policy. As a data scientist Matt emphasises statistical learning and econometrics, with programming skills in Python, R, SAS, and Matlab. 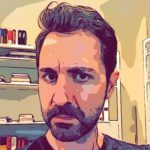 Matt is the author of Bayesian Risk Management (Wiley Finance, 2015), a book about the use and abuse of time-series econometrics in trading strategy development and financial risk management, as well as many articles on banking and monetary policy.